The Parakeets were five young men from the neighboring cities of Newark and Elizabeth, New Jersey. All had experience singing in church and the roots of the group were a high school glee club. 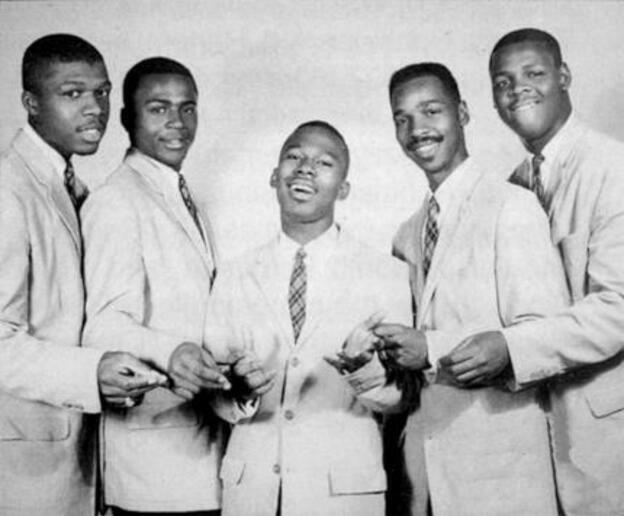 The Parakeets consisted of Leroy Williams (lead), James P. Martin (first tenor), William “Bob” Curry (baritone), Preston Fields (second tenor) and Gerald A. Highsmith (bass). The Parakeets’ first record for Atlas was “Rain Starts To Fall” b/w “I Have A Love,” released in May 1956. 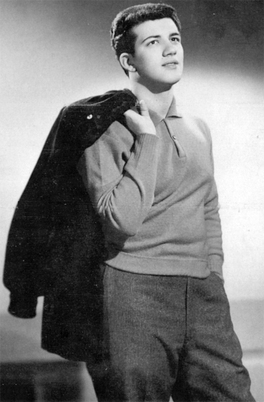 It was quickly followed by their second re- lease, “Yvonne” b/w “My Heart Tells Me,” in November 1956. All of the songs were written by James Martin. 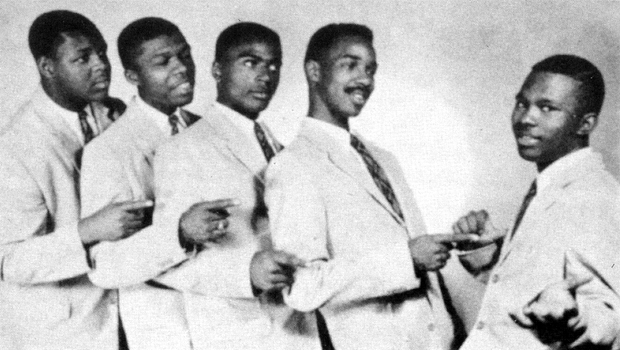 Atlas Records was like so many of the growing number of Rhythm & Blues independent labels of the early fifties, but it was also different from many of them. For one it was Black owned and located in the Black community unlike most of the others. It was started by Tommy Robinson (not related to Bobby or Danny Robinson ) and located in the heart of New York's Harlem on 125th Street. 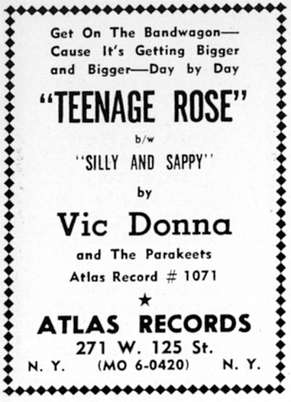 The Parakeets were chosen to back teen heartthorb Vic Donna (Atlas's answer to Fabian or Frankie Avalon...) on the Maudlin "Teenage Rose" in February, 1957 and " Love was a stranger to me / Count the tears" in May. Since Robinson paid Steady tribute to the region's black disc Jockeys, his records receveid constant airplay if only meager sales.